I still love looking around for a bargain for the flat. 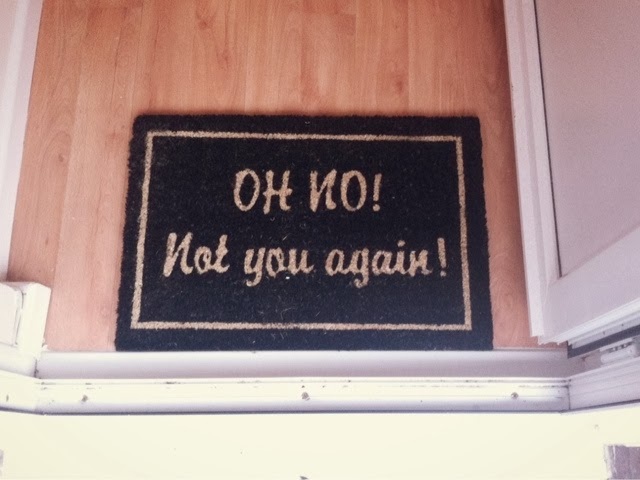 Today's is this hilarious door mat, and I love it so much. My week at work got better even though it was a lot busier and more serious. I'm hoping I continue to grow and change with it, and learn from every step.